Sheet vinyl is a softer product that is very popular for Kitchens & Bathrooms and comes in a wide variety of patterns. Sheet vinyl comes in 2m, 3m & 4m widths, which makes it the perfect solution to minimise wastage and also has a built in slip resistant wear layer. 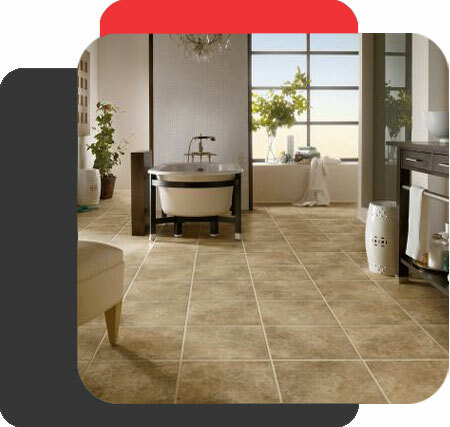 We offer a variety of ranges including Rhinofloor and many, many more.